Corporate events can be a fun way to boost employee morale and sharpen certain skills that will help everyone communicate more effectively in the office. 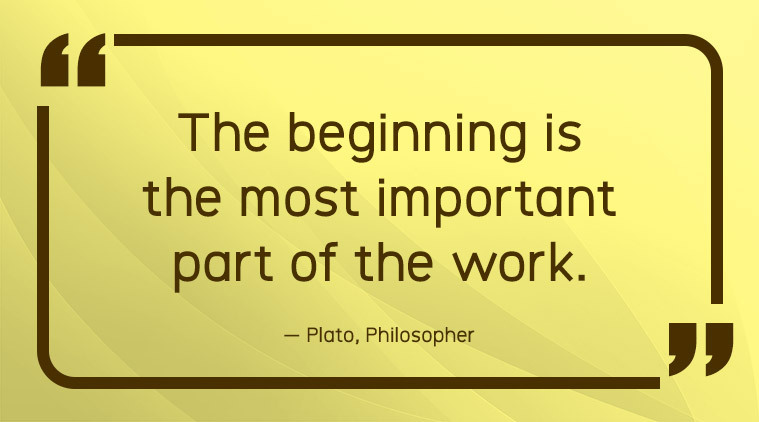 After all, for most people a good job is more than just good pay – creating a positive environment in which to work will help your company retain quality employees and ensure everyone’s happy with the corporate atmosphere. When ties are strengthened between fellow employees, everyone does a better job and productivity increases substantially. 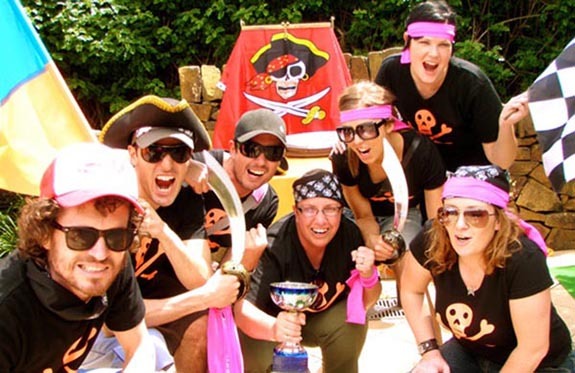 A popular corporate event, treasure hunts are a whole lot of fun, but this type of activity also has a practical application. The task of working with fellow employees to navigate around a certain area, follow clues and accomplish objectives helps develop and hone a whole host of skills, from team planning, delegation, time and team management, to communication, teamwork, and problem solving skills. 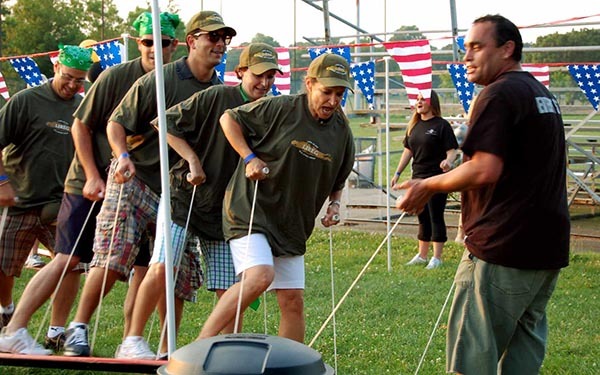 Corporate events that are designed to bolster team spirit are a great idea to consider for your company. These activities usually involve simple problem-solving tasks that employees can master together away from the pressures of the office. In this type of relaxed environment they will learn how to more effectively join forces to solve problems as a team. For instance, one such team building activity, called the grenade launcher, requires that the teams construct a launcher and successfully fire a missile across a gorge. An activity that is a lot of fun, it also helps teams work together in a friendly but competitive environment. 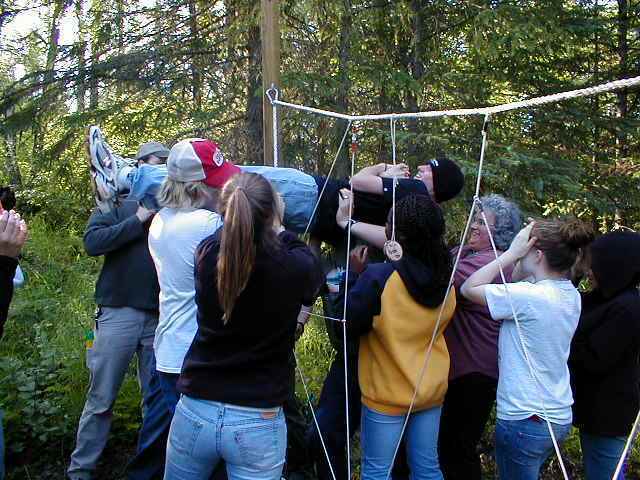 Another activity, called the spider’s web, requires that the team sneak past a giant spider hidden in a tree without alerting it. This particular event requires that the team do a lot of planning and establishes a level of trust between each person. The minefield allows each person to learn more effective communication techniques. Each team has to come up with their own musical language in order to safely make it through a minefield. Regardless of the skills you want to reinforce in your employees, choose a corporate event that will be a lot of fun for everyone involved and you won’t be disappointed with the results.